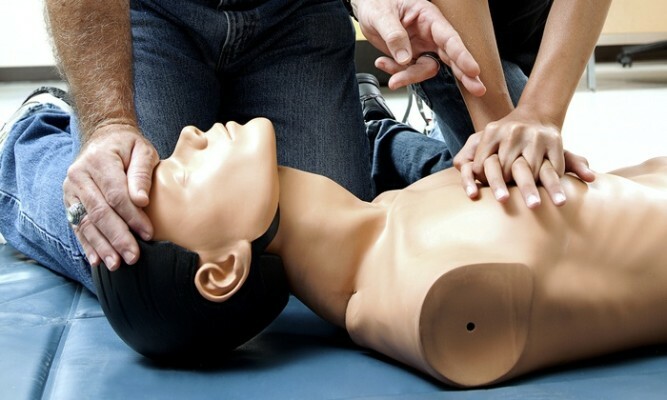 Each month, we sponsor a CPR course on a first come, first served basis. The class traditionally covers adult and child CPR with use of an AED; those interested may also learn infant CPR but should indicate as such when signing up for the class. Each class is held at our base (1400 Turk Hill Road, Fairport), lasts approximately four (4) hours, and rotates between daytime and evening offerings monthly. Courses are taught by C.E.R.T.S., a local American Heart Association training center and certification cards will be mailed to participants within a week of completing the course. NOTE: This course is not intended for nursing students, medical professionals, and those seeking “professional rescuer” CPR. Please see “BLS Healthcare Provider” course dates below. 1. 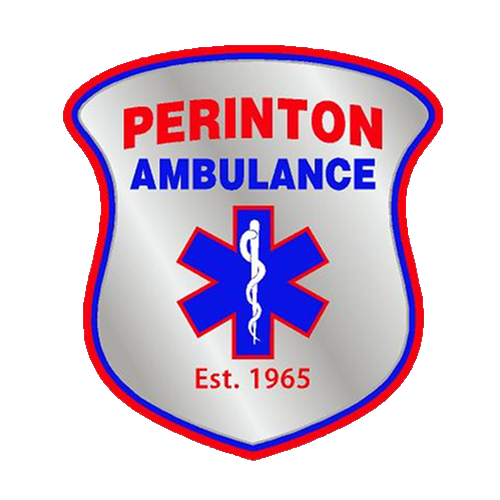 Courses are free for residents of the Town of Perinton. 2. Non-residents will be charged a $35.00 fee. 3. Workbooks are available to students on the day of the class for $10.00, which is charged regardless of residency.